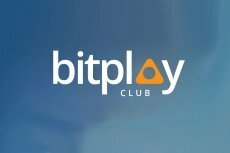 Bitcoin is going to change the world of online gambling, and it’s already on its way. 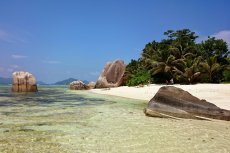 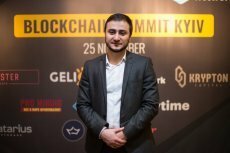 With the aim to conquer the entire gambling industry, a disruptive online casino Zero Edge goes further to storm the hills of robust Asian markets. 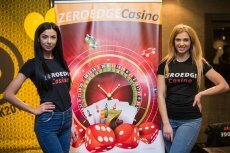 Chase an opportunity to have a tryst with luck and join ZeroEdge.Bet community now to gain unique experience of fair online gambling and sports betting with zero commission. 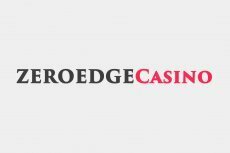 Revolutionary 0% house edge gambling network Zero Edge has solved a “Casino-Always-Win” problem granting players and the house equal chances to win. 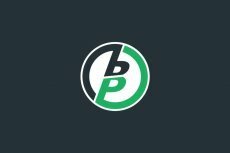 Sports betting is a huge industry, and it’s growing fast. 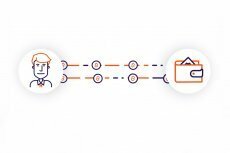 It’s estimated to have a compound annual growth rate of 8.62% between 2018 and 2022 — not bad for an industry that’s already worth $11.9 billion. 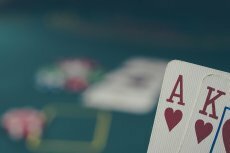 In its attempt to revolutionize online gambling, ZeroEdge.Bet becomes the first to offer players 0% house edge casino games, fee-free sports betting and an open source platform for building online games. 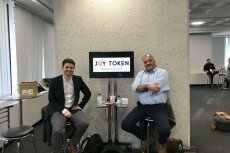 Blockchain-based platform JoyToken introduces its API protocol for game development as a solution to both major issues of the gambling industry – game transparancy and game security.